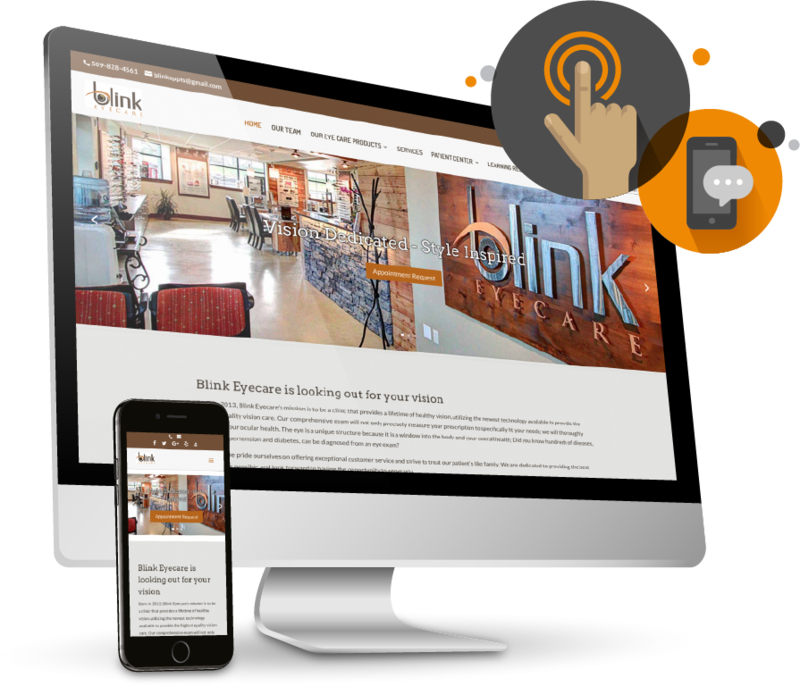 Convert online traffic into new patients with a professionally designed, mobile responsive, and brand precise website. 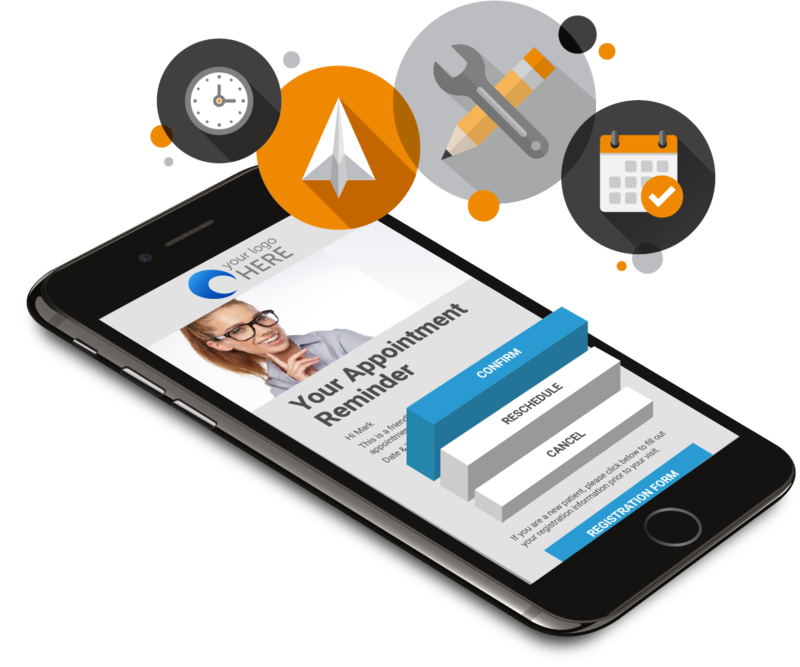 Benefit from a stronger online presence differentiating you from your competition, and a dedicated support team keeping your site up to date with the ever-changing needs of your practice – all with Innexus WEBSITE. 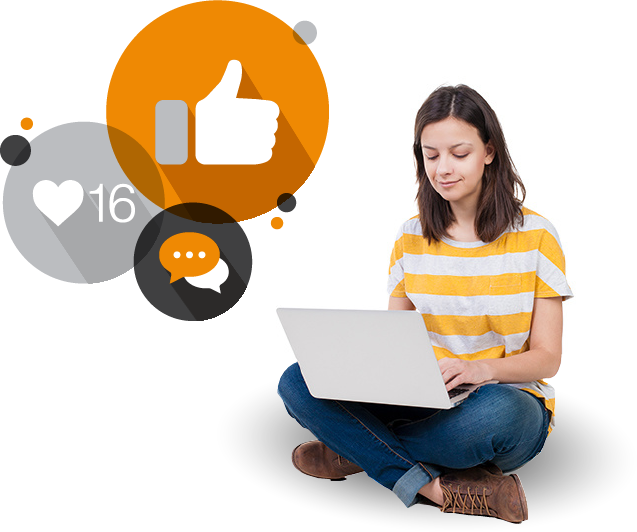 Build patient loyalty with specialty focused content routinely posted to your blog and social media pages. Innexus SOCIAL helps extend your reach, build patient trust, and keep your practice top of mind among your patients and online followers. Increase patient readiness for your product and treatment recommendations with customized print & digital marketing campaigns included with Innexus MARKETING. 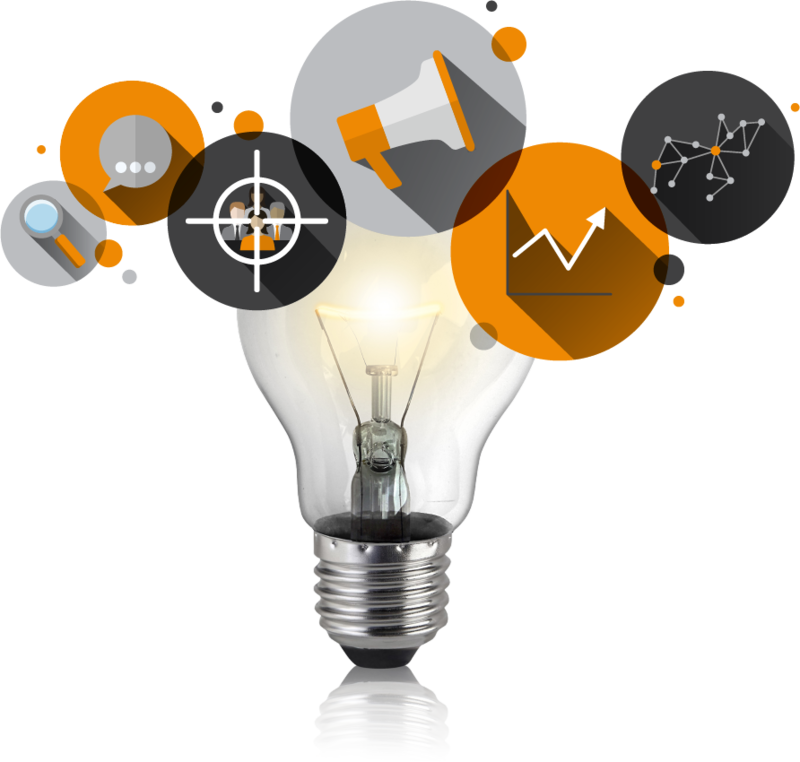 Think of us as that extra set of hands you’ve been looking for, with the patient marketing expertise you couldn’t find. Spend more time delivering outstanding patient care by automating routine and time-consuming practice tasks. With Innexus PRO, send automated patient surveys, appointment reminders, recall messages, product-ready notifications, and more by text, email, and landline phone.